#1 Most Popular Roll Screen On The Planet! Customer Top Choice #1 Rated World-Wide! 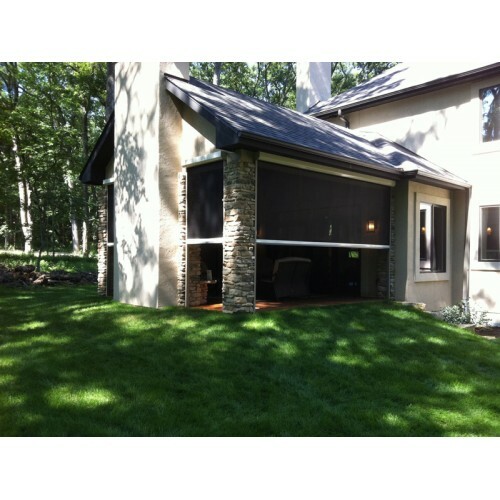 Our Roll Up screen provide the ultimate in storm protection for your home or business. Our Rolling screens come with a smooth, manual crank or can be upgraded to the fully synchronized electric motor drive for maintenance-free operation. 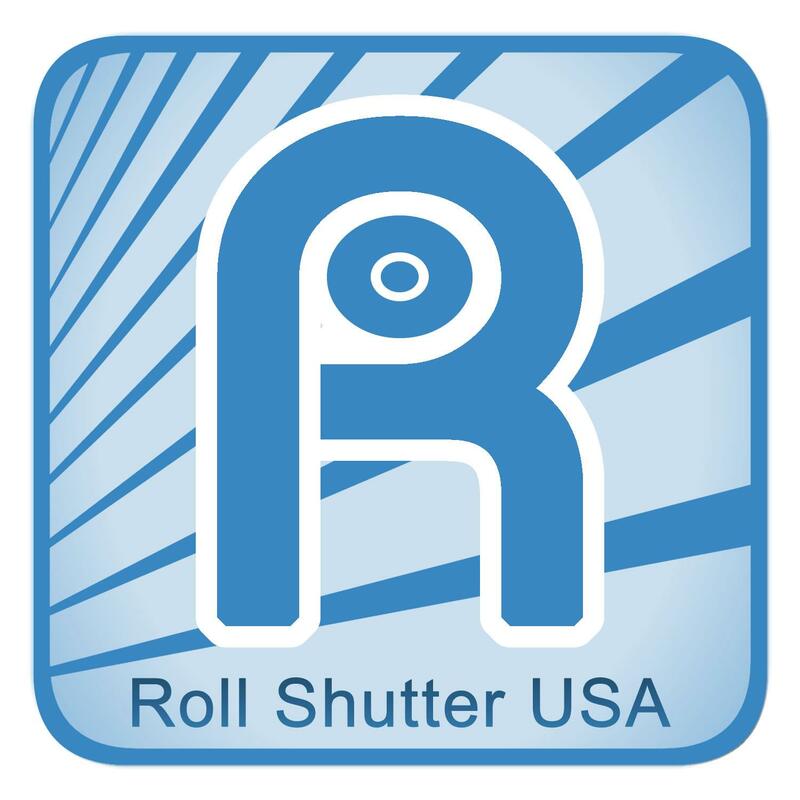 Roll screens offer an elegant design solution with minimal visual impact. 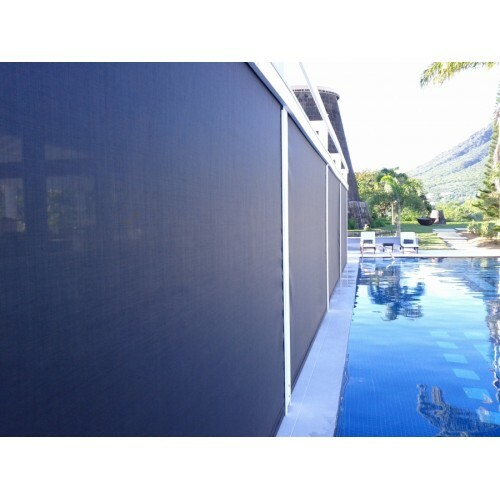 Our Rolling screens are constructed of the finest grade of kevlar and balistics for maximum impact resistance and durability. 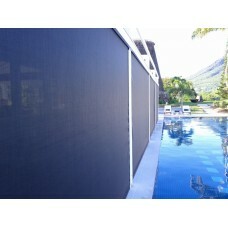 Our specially designed Roll screens provide maximum strength and insulation from sun, storm, heat, and weather extremes. 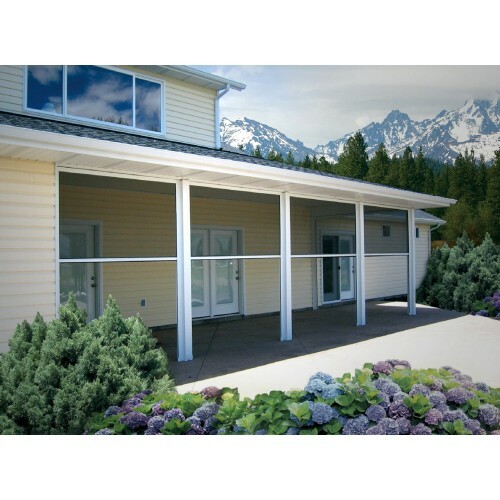 Our reinforced track system provides strength and maximum cover width. 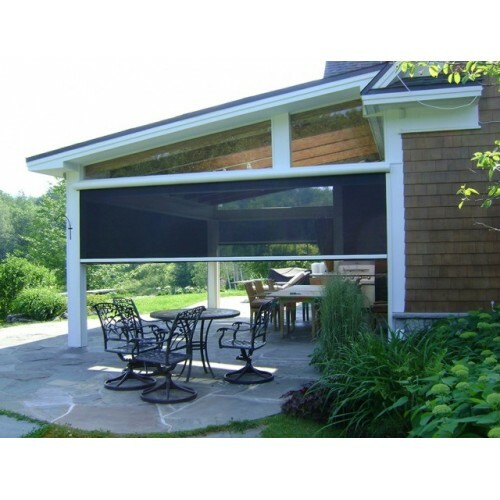 They are specially designed and engineered to blend with and compliment your home or business. 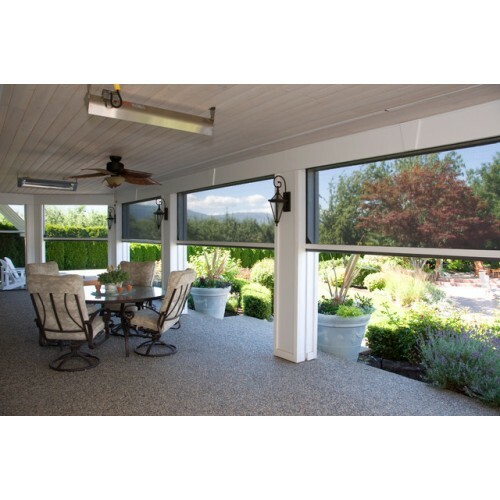 Roll screens add substantial value to your home or business and pay for themselves through more efficient heating and cooling of your rooms. 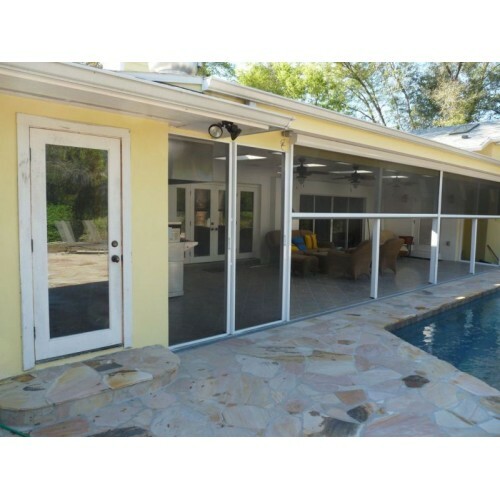 Our Roll screens have been engineered to meet the most stringent wind codes in the Miami-Dade country and have been reviewed and accepted by the Miami-Dade County product control division, Florida Building Code, and the International Building Code. Guarantee For residential applications; 25 years on parts and materials, 1 year on labor and 5 years for the motor. For commercial applications; 10 years on parts and materials, 1 year on labor and 2 years for the motor.